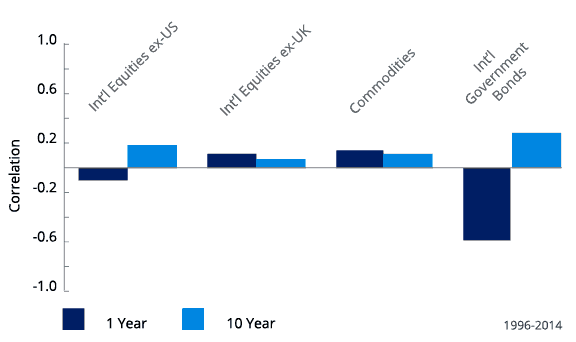 An Absolute Return or Alpha strategy aims to deliver attractive uncorrelated returns by actively trading an unconstrained portfolio of currencies. We use a consistent and distinctive fundamental discretionary investment approach. Our long track record exhibits attractive risk-adjusted returns and proven control of downside risk. The strategy is available through a fund, a managed account and different bank platforms. Investors will expect to obtain a stream of positive returns as well as diversifying effects through low correlation with traditional asset classes. Absolute return programmes can be adapted to specific investor needs through scaling volatility targets. Currency markets are highly liquid, with daily volumes that dwarf those of equity and bond markets, and positions can be liquidated rapidly if required.